This week we have interviews with FEI World Cup riders Kasey Perry-Glass and Laura Graves. Listen in as they share their World Cup experience. Kasey Perry-Glass, Orangevale, CA, made her Olympic debut at the 2016 Olympic Games in Rio de Janeiro, where she and her mount, Goerklingaards Dublet, were members of the bronze medal-winning U.S. Dressage Team. Now working closely with Olympian Debbie McDonald, Perry-Glass divides her time between her Wellington, FL, winter base and Hailey, Idaho, at the Thomas family’s River Grove Farm. 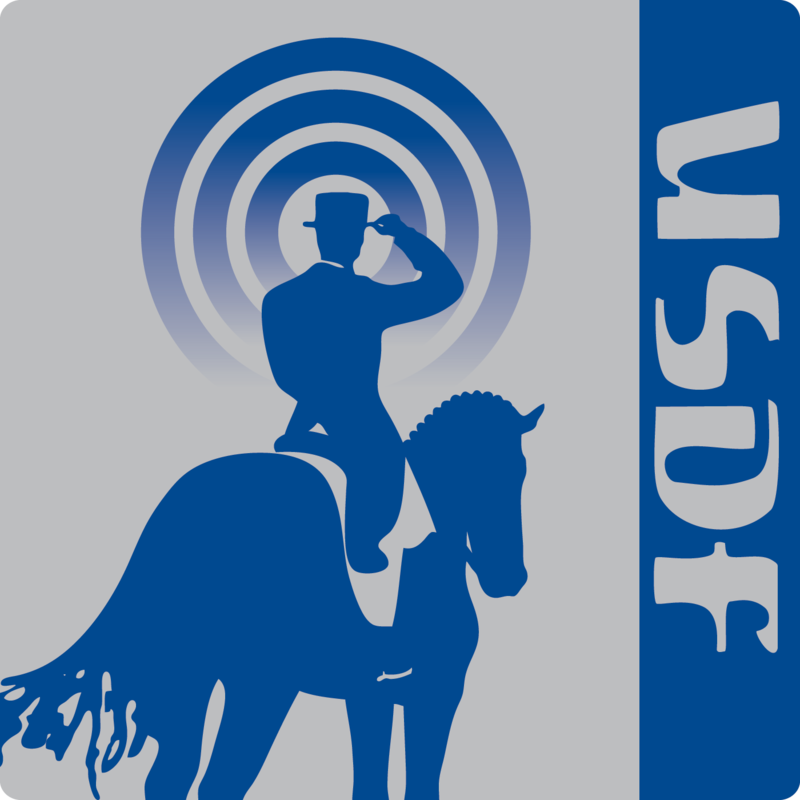 Laura Graves, Geneva, FL, and Verdades competed on The Dutta Corp. U.S. Dressage Team at the 2014 Alltech FEI World Equestrian Games in Normandy, France, where they finished fifth in the Grand Prix Freestyle. In 2015, they earned an individual silver medal and team gold medal at the Pan American Games. They also were members of the bronze medal-winning U.S. Dressage Team at the 2016 Olympic Games in Rio de Janeiro. 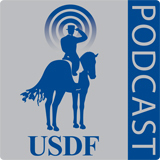 This week Charlotte Jorst joins us to talk about the June USDF Connection article, "Charlotte Jorst Takes on the World" and in the Education Segment, we have an excerpt from the 2016 Adequan/USDF FEI-Level Trainers Conference held at El Sueno Equestrian Center featuring FEI Judge General Stephen Clarke explaining his basic concepts of dressage. Charlotte Jorst, Reno,NV, is one of only a handful of Adult Amateurs competing at the international High Performance level of dressage. Charlotte is a USDF Bronze and Silver Medalist. Stephen Clarke, Cheshire, England is an FEI 5* Dressage Judge, the FEI Dressage Judge General, IDOC President and a former international rider and coach. This week we hear from USEF Team Chef d’Equipe Robert Dover about the American performances at the Alltech FEI World Equestrian Games. But first we hear from Charlotte Bredahl about mentoring.